Berlin, 23 February 2017: eRevMax continues to lead as a hotel connectivity expert by facilitating meaningful integration between its hotel clients and demand partners. 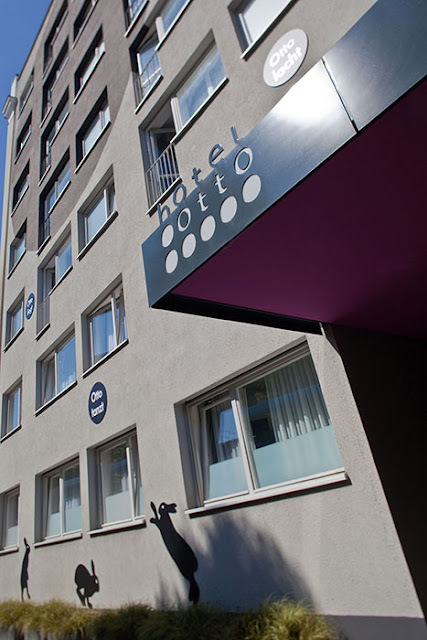 The company recently provided a seamless solution to its long term client Hotel Otto Berlin by connecting them to HotelREZ Hotels & Resorts for GDS distribution. “Thanks to eRevMax we managed to find a solid partner in HotelREZ, which suits all our GDS distribution needs and then some. The seamless integration of the two systems and the excellent support offered by both eRevMax and HotelREZ allows me to focus on revenue management and our day to day business,” said Mihai Cucu, Revenue & Operations Manager, Hotel Otto, Germany. 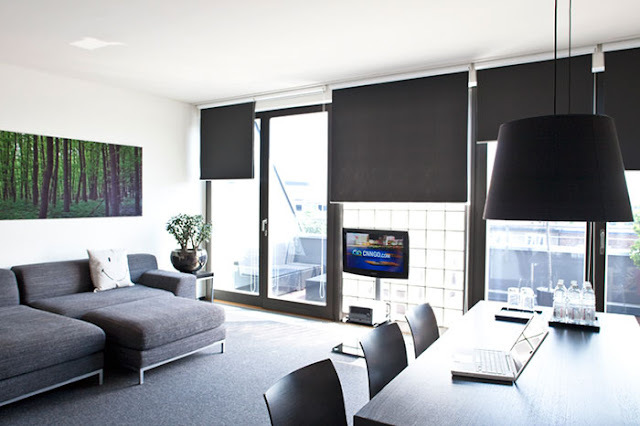 Hotel Otto has been using RateTiger Channel Manager to make real-time rate and availability updates across all its online sales channels. eRevMax’s XML interface made it possible for the hotel to connect to HotelREZ smoothly for its GDS distribution needs. “Our partnership with eRevMax has allowed Hotel Otto to smoothly connect to HotelREZ’s own HO chain code on the GDS, giving them access to hundreds of new preferred consortia and TMC partnerships worldwide. The seamless integration and certified connectivity between our two systems minimizes disruption during the switch over process and ensures mutual hotel customers are able to distribute real-time rates and inventory to a range of new booker markets on the GDS,” said Catt McLeod, Director of Strategic Partnerships, HotelREZ® Ltd.
eRevMax will be showcasing its innovative solutions at ITB Berlin - Hall 8.1, Stand 132 from 8 – 11 March 2017. To set up an appointment with the team, please write to marketing@erevmax.com today. eRevMax is working closely with over 300 certified channel and technology partners helping over 9000 hotels worldwide to increase revenue opportunities and streamline business processes. For more details, please visit http://www.erevmax.com/ or contact us on marketing@erevmax.com.